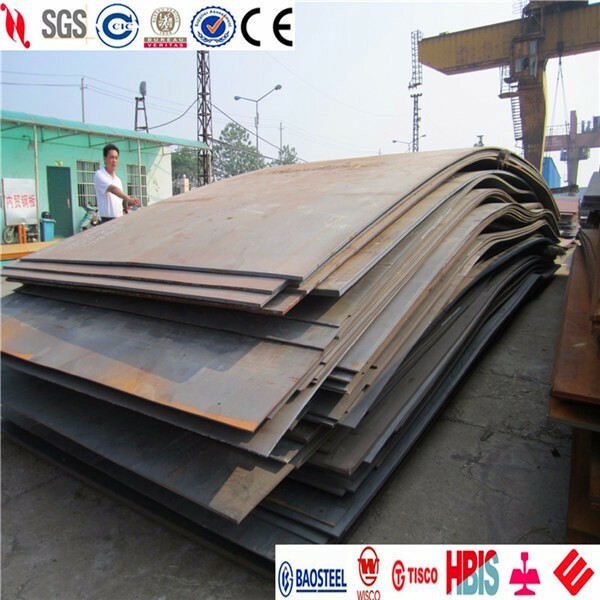 Structural steel plates for bridge are the plates specially for manufacturing constructional opponents of bridges, the steel grades of which are carbon steel and low alloy steel. Bridges are the key part in the infrastructure construction of road transportation and with the rapid growth of the economy, the requirements on bridge quality is becoming more and more higher. In recent years, the frequent accidents of bridge collapse have brought forward even stricter requirements on bearing capacity and safety of bridge. It’s a tendency that bridge plates will be selected to build steel structure bridges in the future. More and more railways and highways are being changed into viaduct to save land and reduce the damage to the natural environment. Even though the bridge steel plates are just conventional steel, it has a huge potential for development.